The details of the Interview or examination date and time will update soon through our website www.sarkarirecruitment.com. 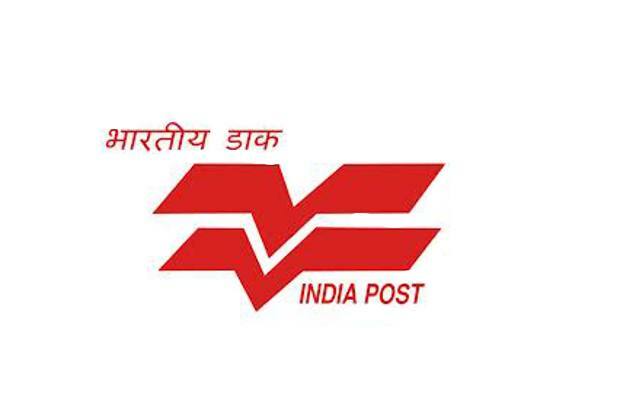 The candidates who are waiting for notification from the Andhra Pradesh Post Office, and this is the time for apply 1126 positions in various types of jobs in Gramin Dak Sevak jobs. So guys who are eligible for these positions must apply before the last date of the Application Process. And More details about AP Post Office Recruitment 2018 like Notification, Job Type, Application Starting and Ending Date, Official website of the organization and other details are given below. For more recruitment notifications just click on Sarkari Recruitment. The Notification Details of AP Post Office, Gramin Dak Sevak job recruitment for the year of 2018 are given below in Table format. The below given table has the details of organization Name, Number of positions, Type of Positions, and other details are given below. For more recruitment notification keep visit us at sarkarirecruitment.com. Each and every candidate must know about the qualification and eligibility criteria before applying to any Interview or for any job openings. So, for the Andhra Pradesh Post Office recruitment eligibility and qualification details are given below. The candidates who want to apply for this positions in AP Post Office, they must have Qualified in 10th class/Matriculation from recognized Board/Institute. For General category candidates: 18 to 40 years. For OBC category candidates: 18 to 43 years. For SC/ST category candidates: 18 to 45 years. The Age relaxation is as per Government Rules of Andhra Pradesh. The candidates who are eligible for Gramin Dak Sevak Jobs in Andhra Pradesh Postal Circle need to pay Rs.100/-. First go to Official Website of AP Post Office, www.appost.in.